For information, send an e-mail with “general information” in the subject line. For web site issues, send an e-mail with “corrections ” in the subject line. 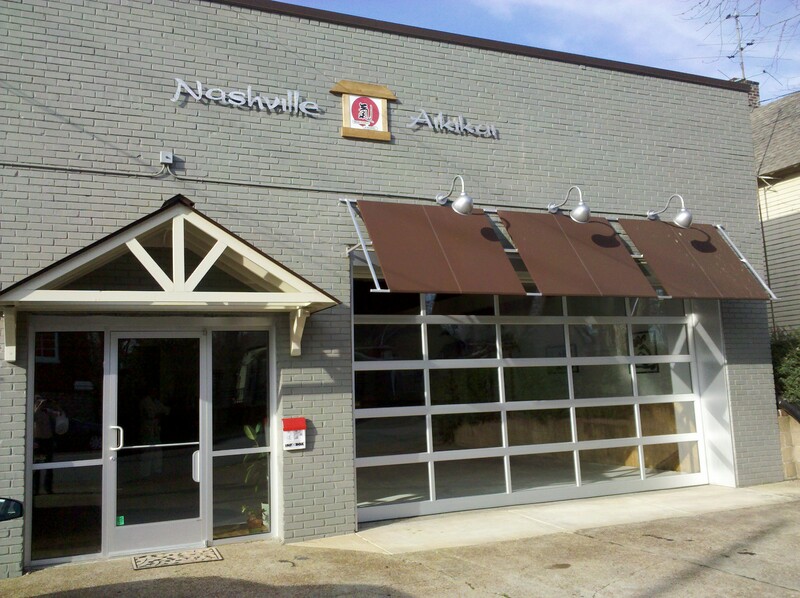 Nashville Aikikai is located in historic East Nashville, just a few blocks from downtown Nashville, Tennessee. From the I-24/65 Shelby Avenue exit (exit 49), turn right (away from LP Field) on Shelby Avenue. Follow Shelby Avenue to South 17th Street. Take a left on South 17th Street and follow to the intersection of South 17th Street and Fatherland Street. The dojo is located in a one-story commercial building on the northeast corner next to The Post.